Alere and BioIQ are partnering with their respective proven suites of technology solutions. 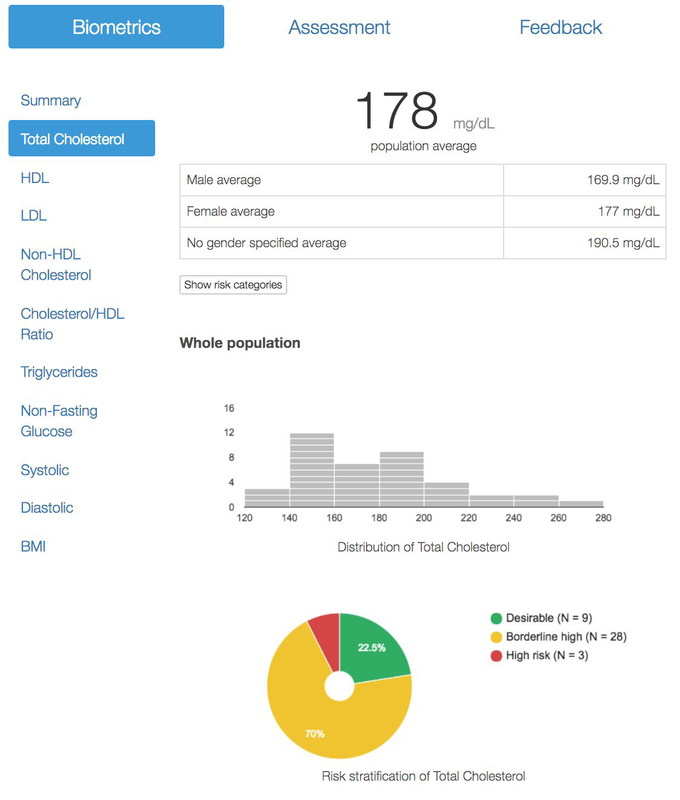 The BioIQ technology connects with members, provides biometric screening programs, generates lab reports, and manages wellness data that integrates with the Alere Cholestech LDX® Analyzer which provides point of care lipid and glucose testing from a fingerstick sample. The BioIQ SoftSuite Dx is a flexible platform that turns health biometrics into meaningful information, and then offers actionable options for health improvement. BioIQ SoftSuite Dx components are embedded in your information systems and re-branded to match your requirements. The tablet functionality includes event management tools, automatic data matching, security compliance and seamless automated data transfer of results from the Alere Cholestech LDX® Analyzer ensuring an improved onsite participant screening experience. With results in five minutes, the CLIA waived Alere Cholestech LDX® System is the first choice of healthcare professionals used in thousands of physician offices, hospitals and wellness programs nationwide. 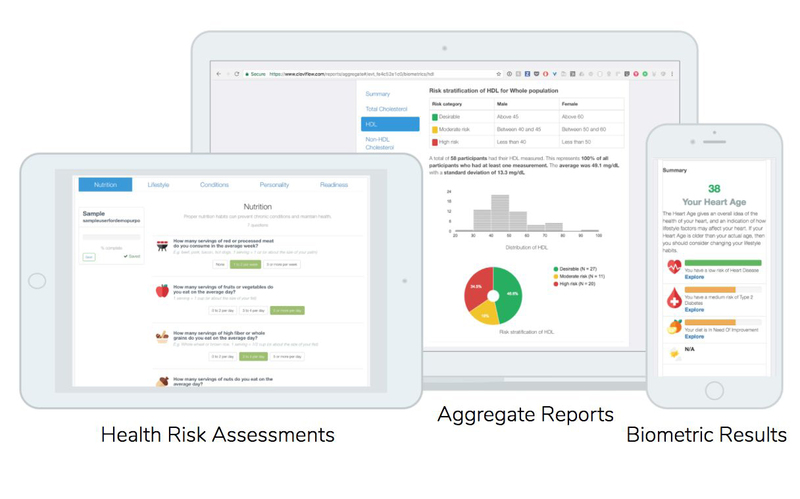 Clovi is the simplest way for health screeners to streamline their operations. We digitize signing consent, scheduling appointments, collecting on-site personal health information, and running reports. 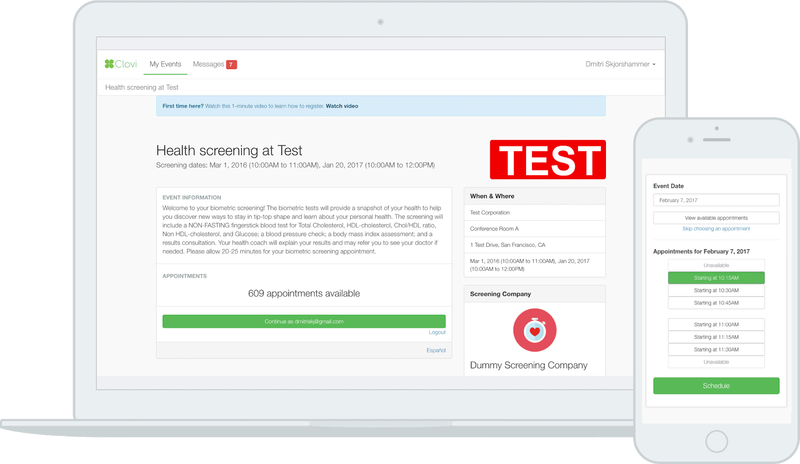 All of your screening needs handled by one simple to use software.